LOCATION IS KEY WHEN IT COMES TO REAL ESTATE! 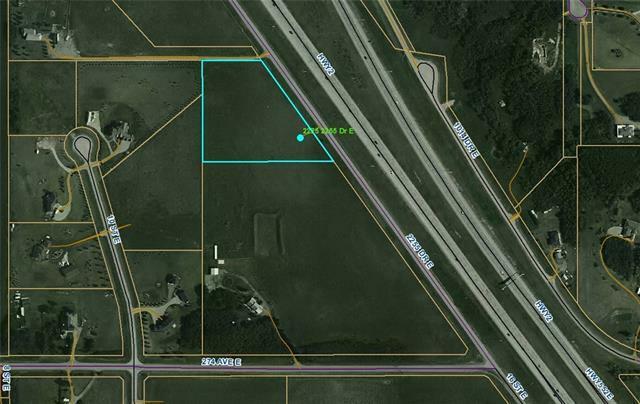 This 5 acres (plus or minus) parcel is located very close to Heritage Lake, Okotoks and only a short drive from Calgary. Lots of land to build your own dream home, and to fit all your toys. Quiet, serene location, and nice view of the City. Ample highway exposure for the self-employed folks that like to work from home and draw traffic off the highway. Development in the adjacent area make this a prime location for building your own unique style home, and having all the custom features that you want, plus the added privacy of having friendly neighbors at a comfortable distance. Come have a look and nestle your family in the confines of nature and where you can enjoy a quiet night sky and actually see the stars.